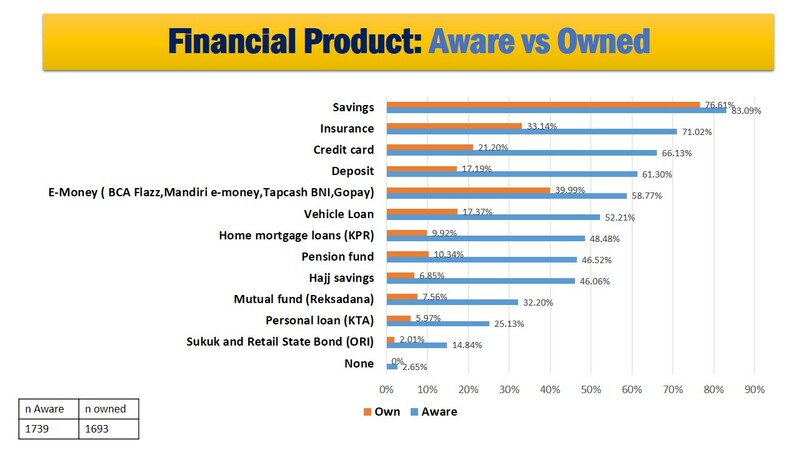 JAKPAT has conducted a banking survey about the financial product of digital consumer. This survey was conducted toward 1739 respondents of JAKPAT from all range of age and all over Indonesia. 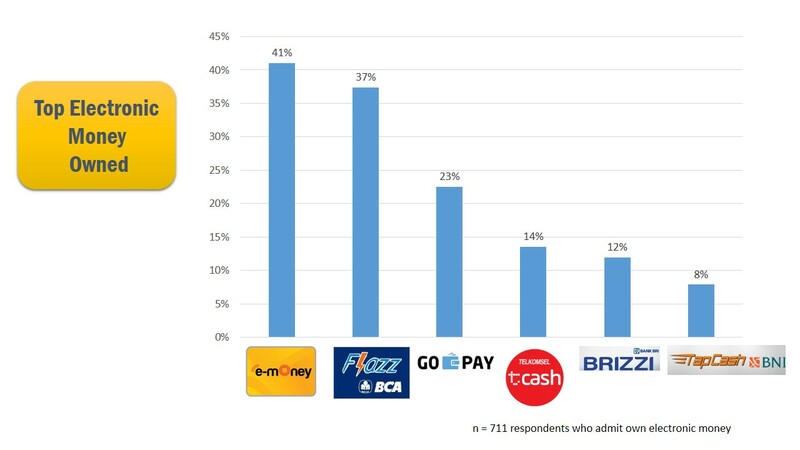 The aim of this survey is finding out digital consumer financial literacy and financial product penetration. 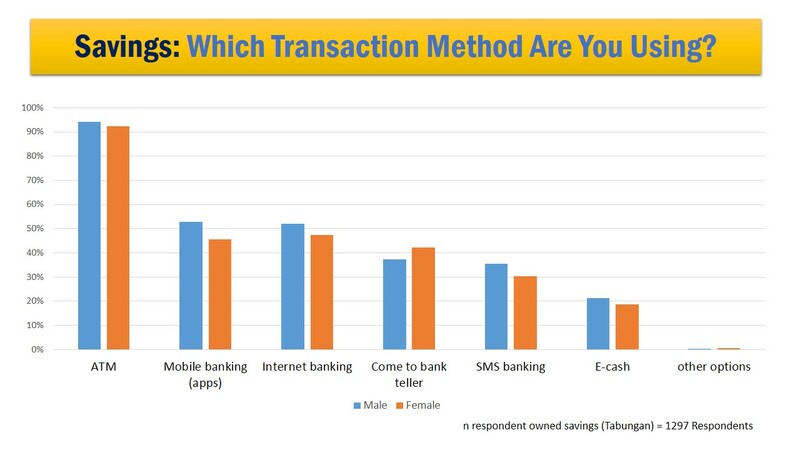 Savings: Which Transaction Method Are You Using? Trivia: Who do You think #1st Bank in Indonesia? This entry was posted in Financial on November 15, 2017 by JakPat.